Clients are the key aspect of a law firm. Lawyers need to focus on their clients and not IT solutions. 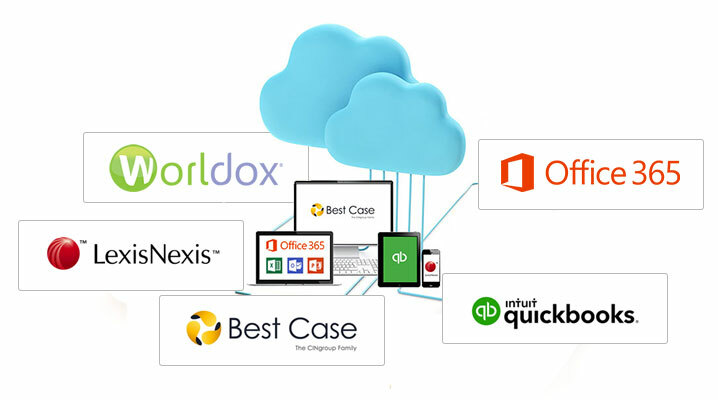 With AirDesk Legal Cloud Services comes a team of IT experts to solve an hiccups you might experience. With a reliable internet access, all your applications are accessible from any computer, anywhere. Enjoy the increased mobility and streamlined efficiency provided by AirDesk Legal. Stop worrying about the security of your information.  With AirDesk Legal, your documents are backed up to a secure off-site server, daily. When you use AirDesk Legal, you have all of your applications available in one extremely mobile, virtual desktop. You can have confidence your system will run smoothly. Enjoy increased mobility and efficiency with AirDesk Legal. With AirDesk, your law firm’s employees can work from anywhere with ease. Employees can access documents and projects from any device with an internet connection. Enjoy the benefits of the AirDesk Legal Cloud and an improved work-life balance.